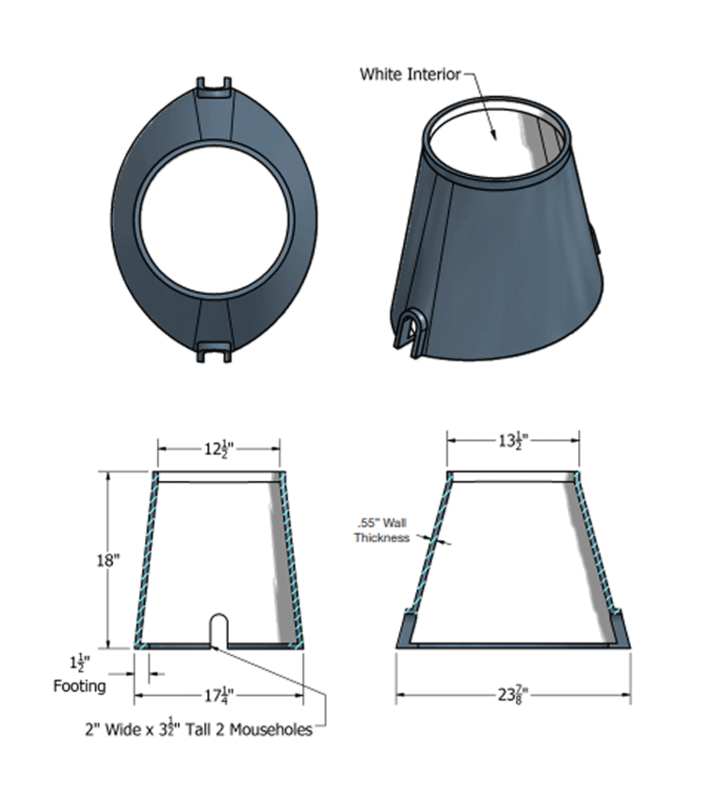 Carson® products are made of structural foam high-density polyethylene with UV inhibitors to provide a lifetime of consistent performance in a variety of weather conditions. 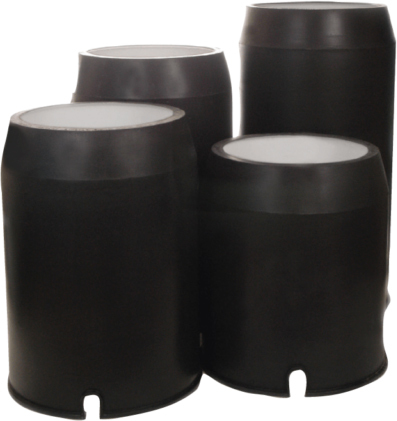 A NAME YOU TRUST. 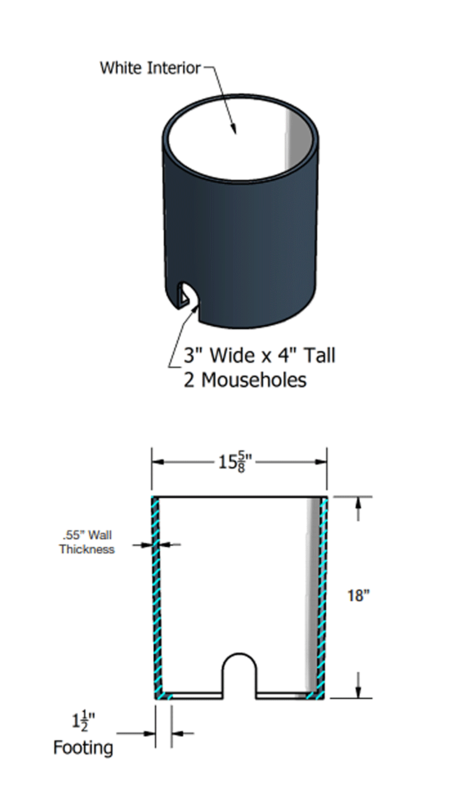 DURABILITY YOU EXPECT. 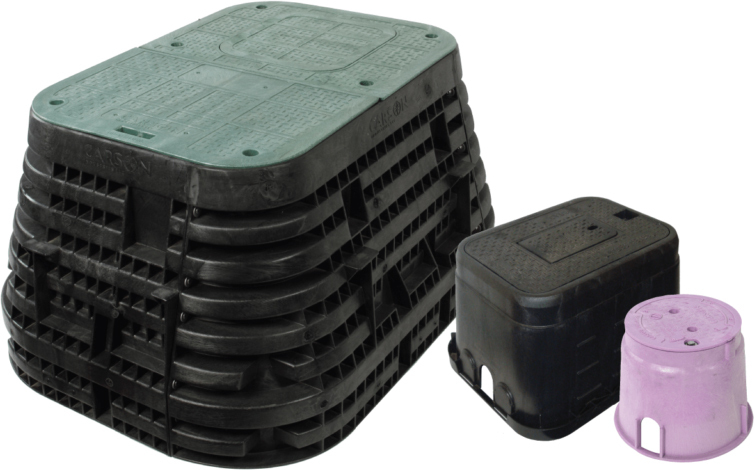 Carson® high-density polyethylene (HDPE) products deliver reliable, chemical and water resistant performance and install with ease. 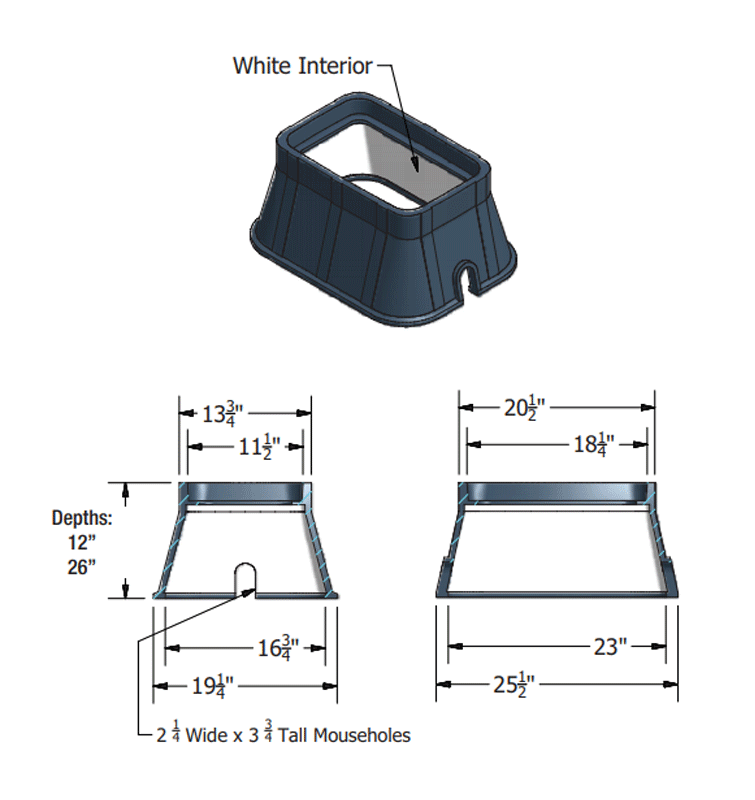 The Carson® product line offers a wide variety of sizes and is preferred and specified by industry professionals nationwide. 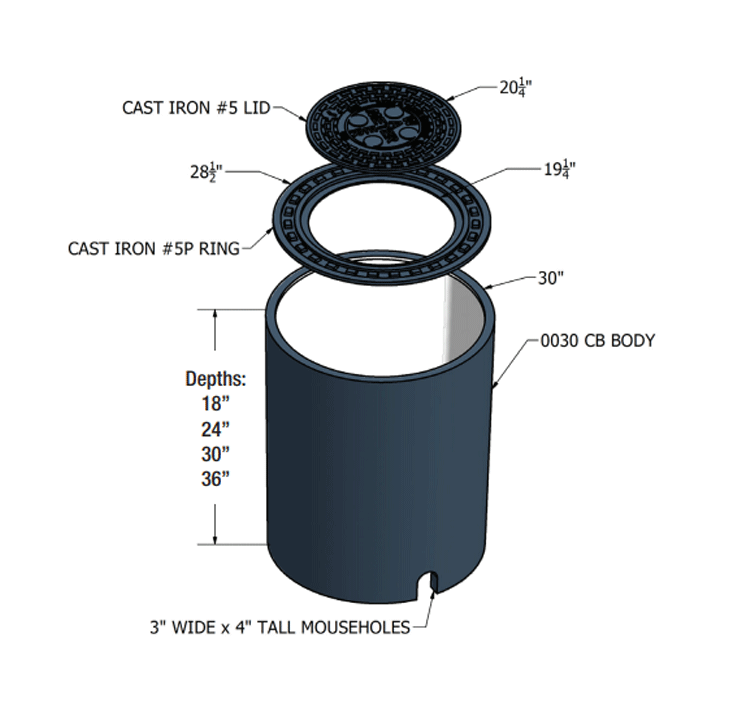 You can depend on the trusted Carson® product line, delivering reliable hand holes, valve boxes, meter boxes and vaults for nearly 50 years. 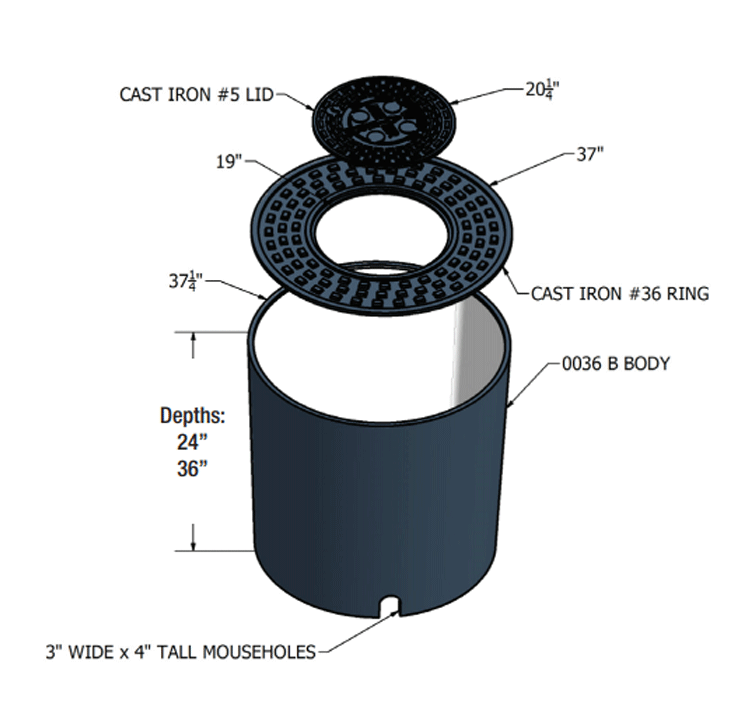 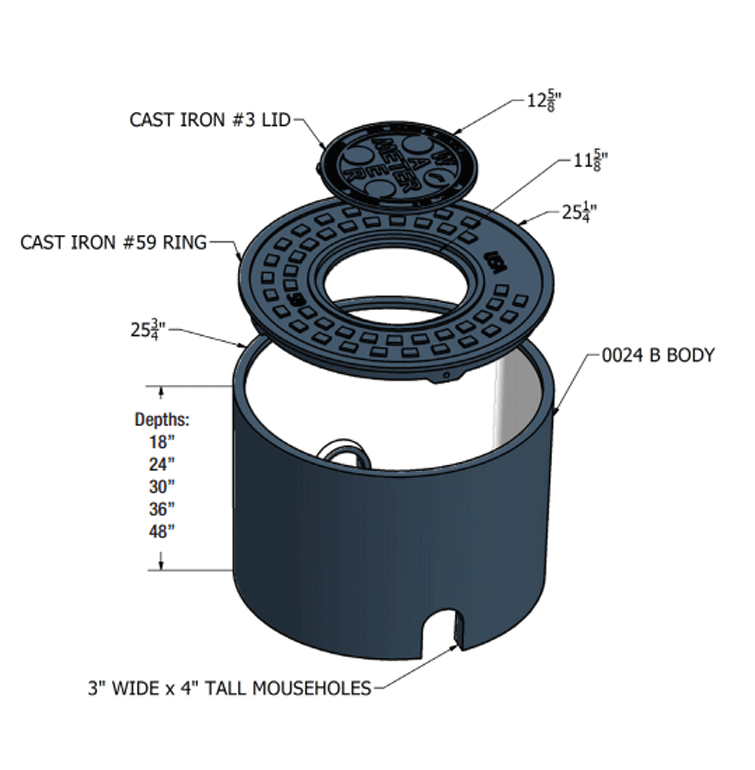 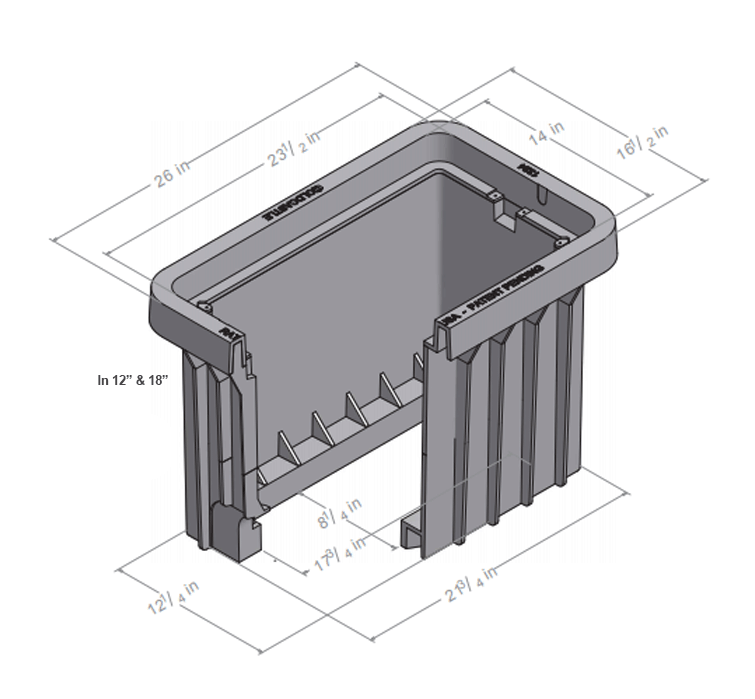 Carson® TrussT valve boxes are value-engineered to achieve top-down strength for lasting access to irrigation systems. 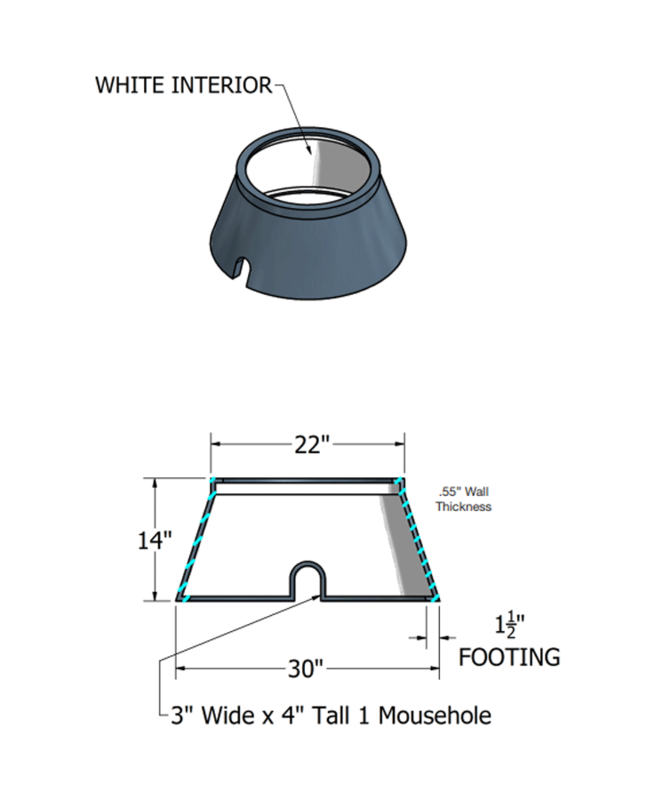 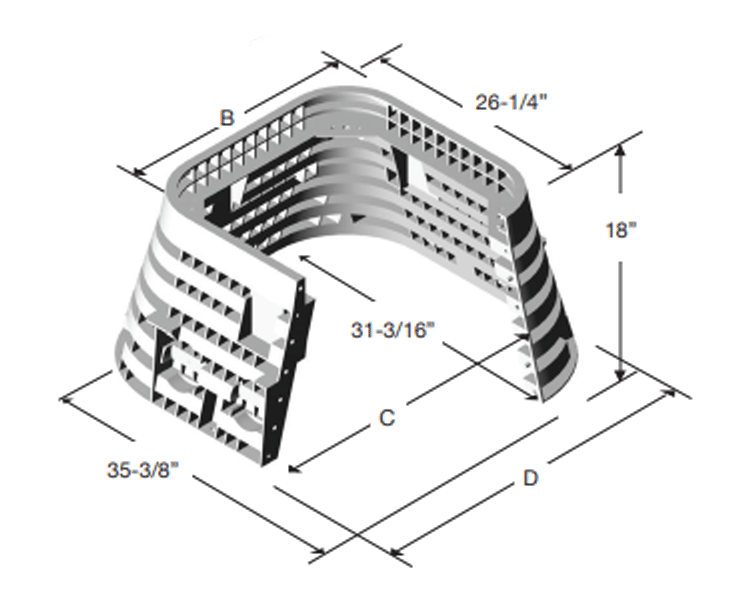 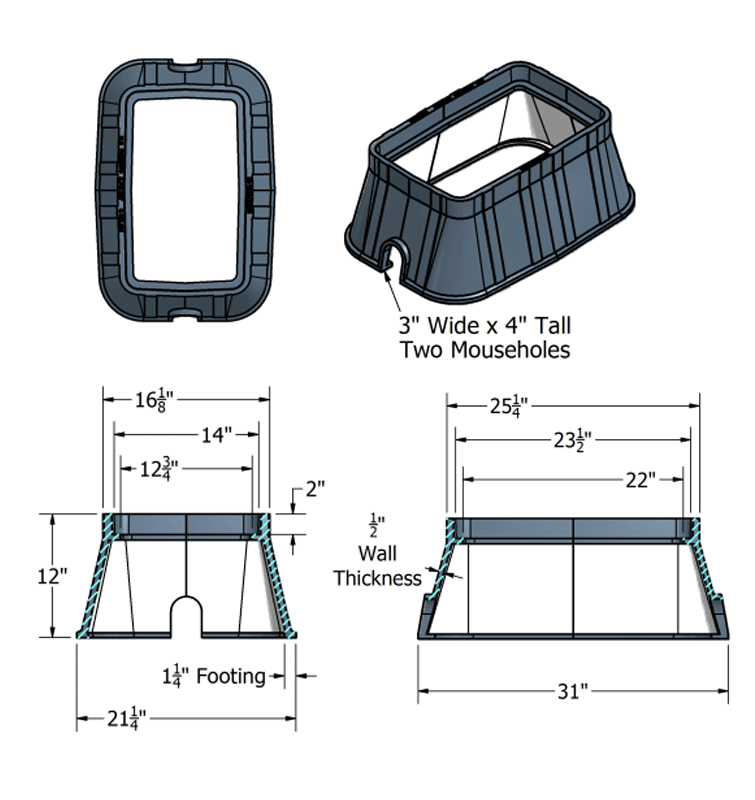 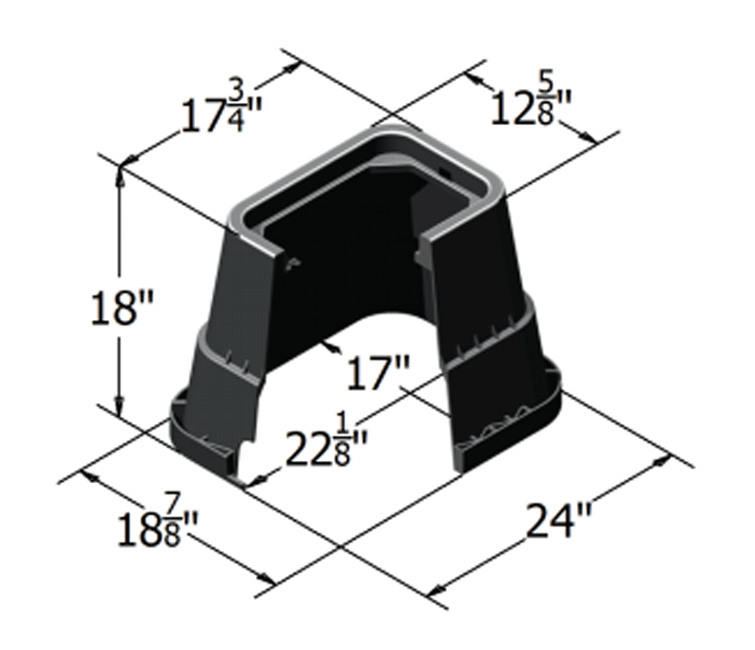 Sidewalls feature “truss” reinforcements to withstand passing pressure from push-mowers, domestic riding mowers, and other do-it-yourself gardening equipment. 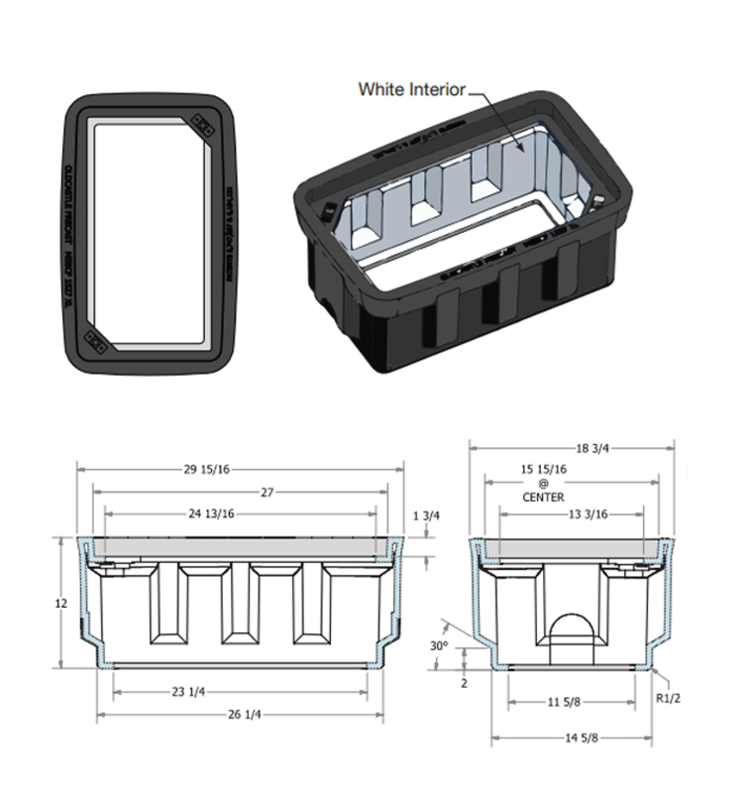 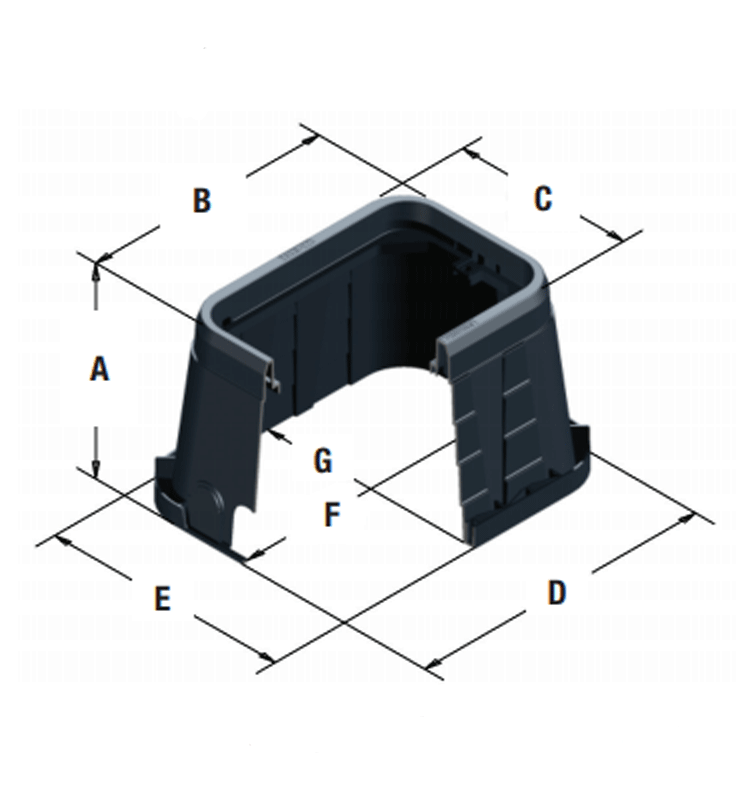 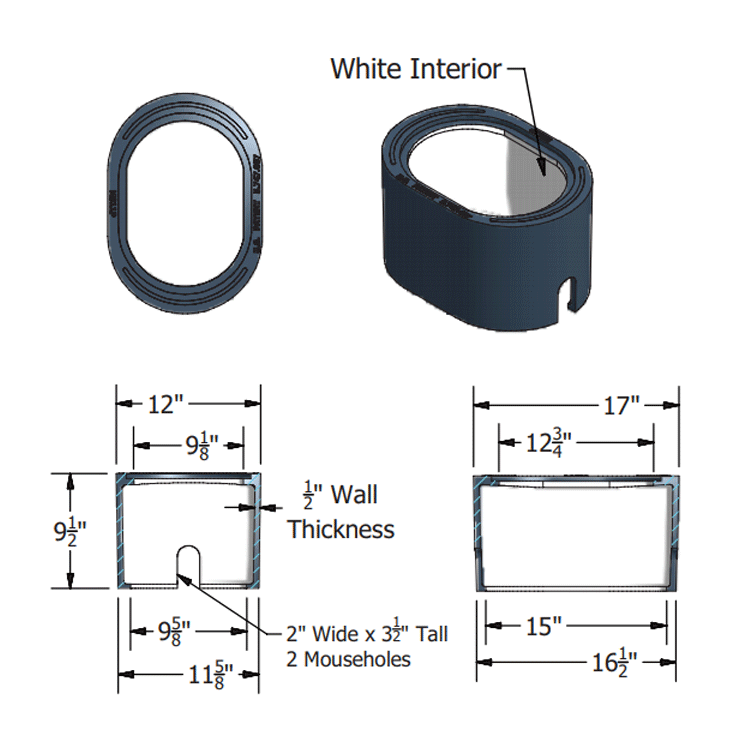 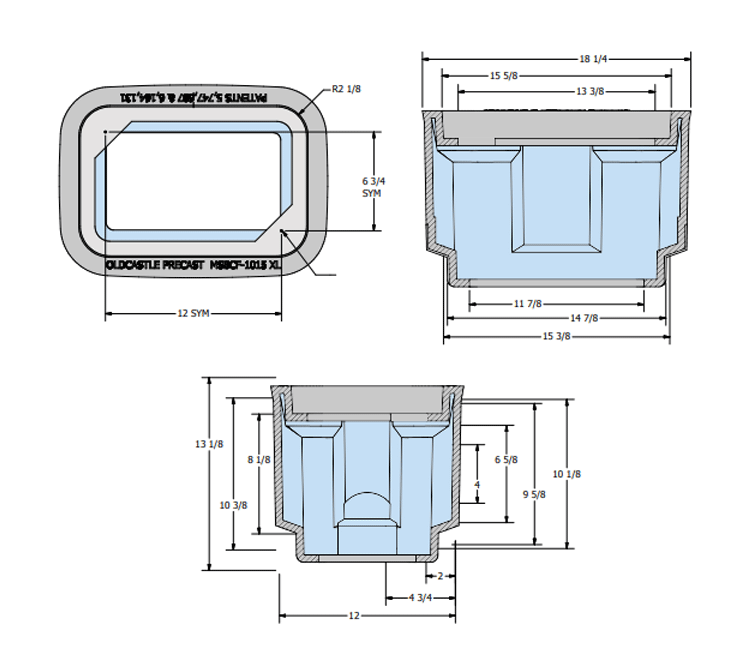 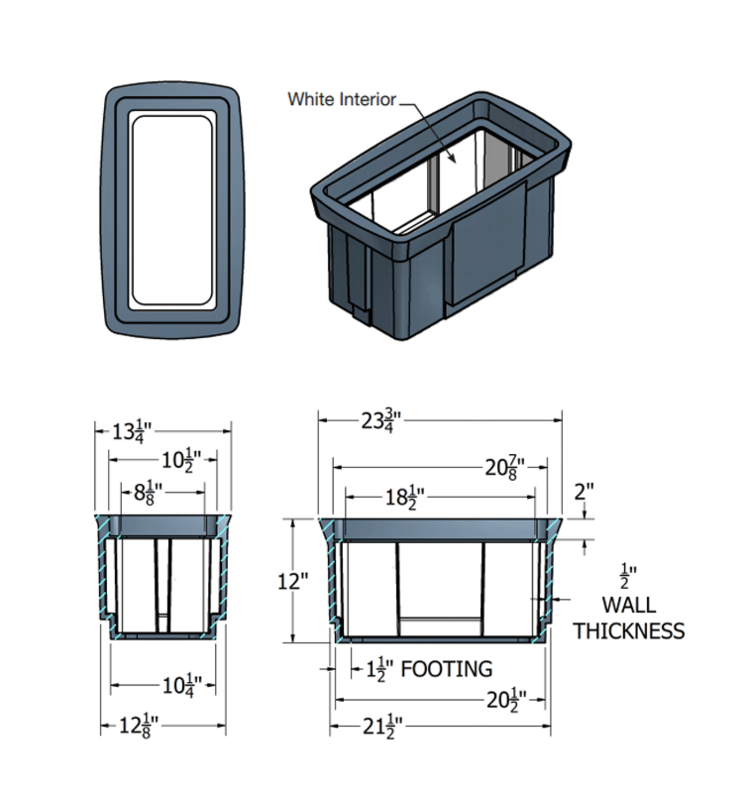 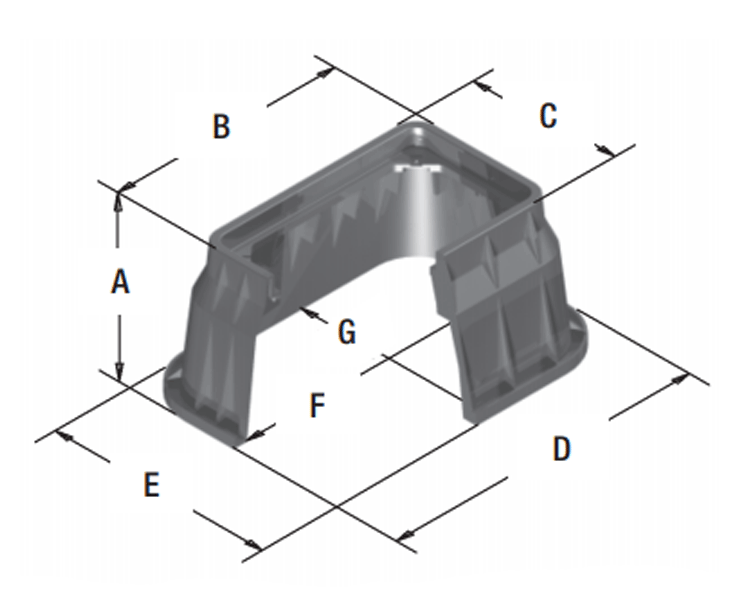 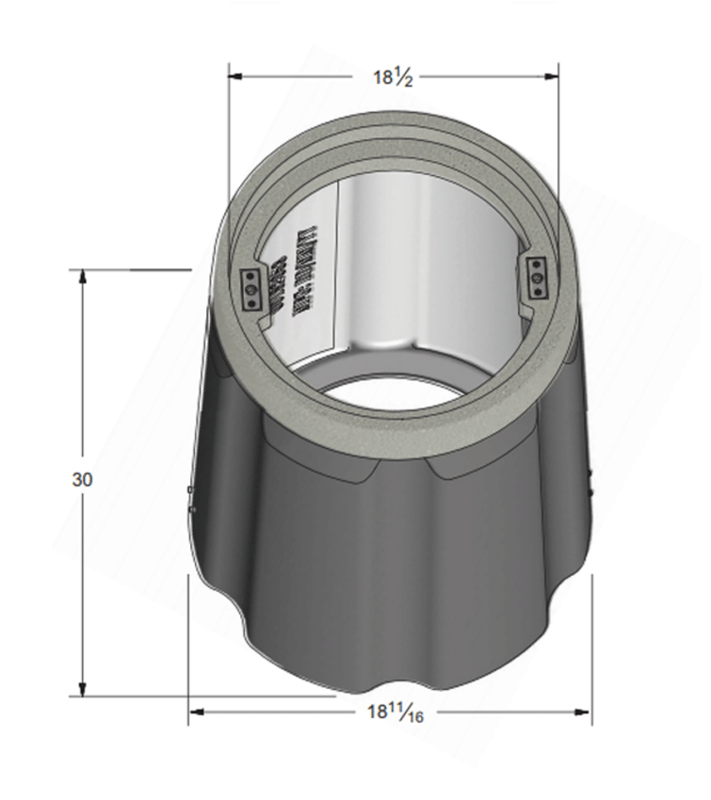 Carson® Specification Grade is the original grade level access boxes. 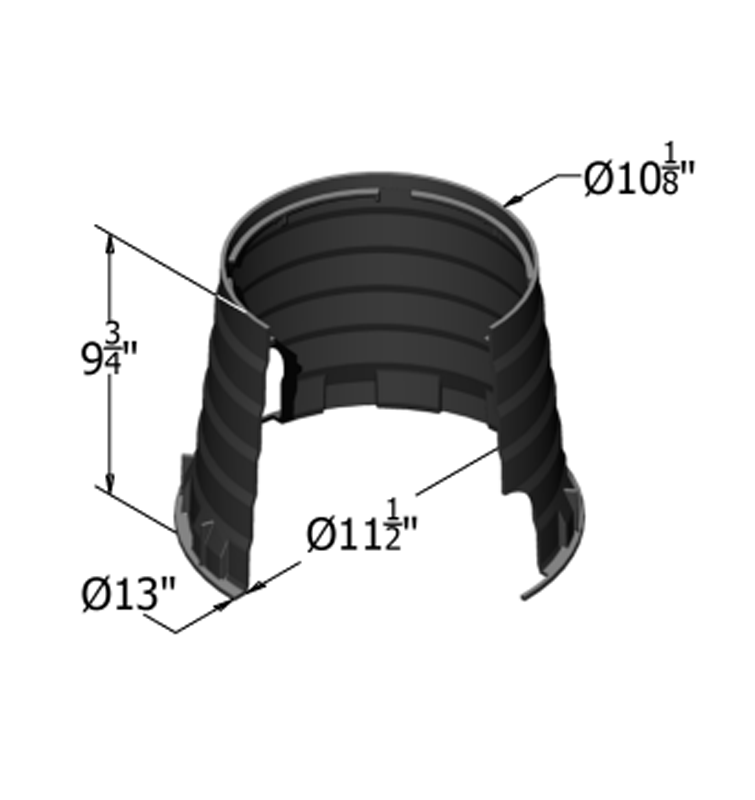 They are designed for vertical and lateral strength. 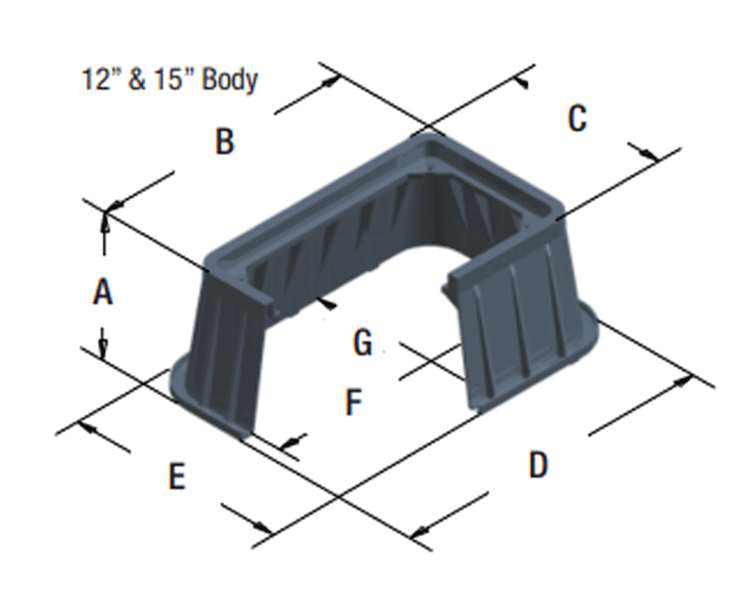 This enclosure can accommodate many pipe configurations. 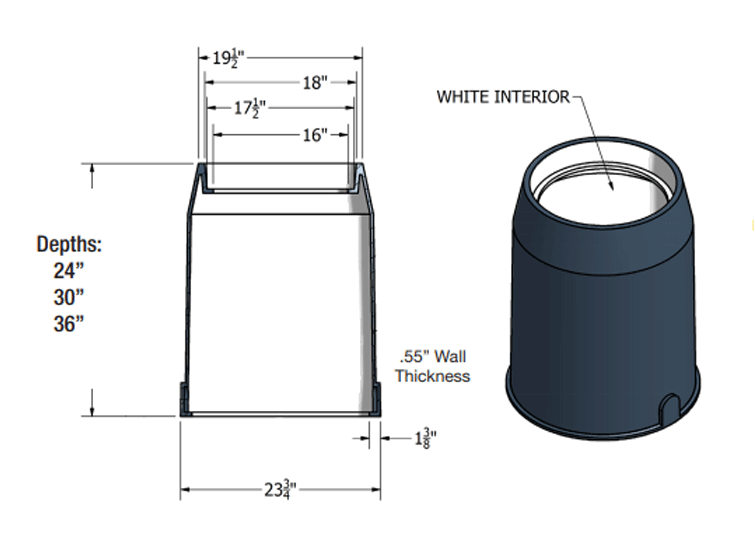 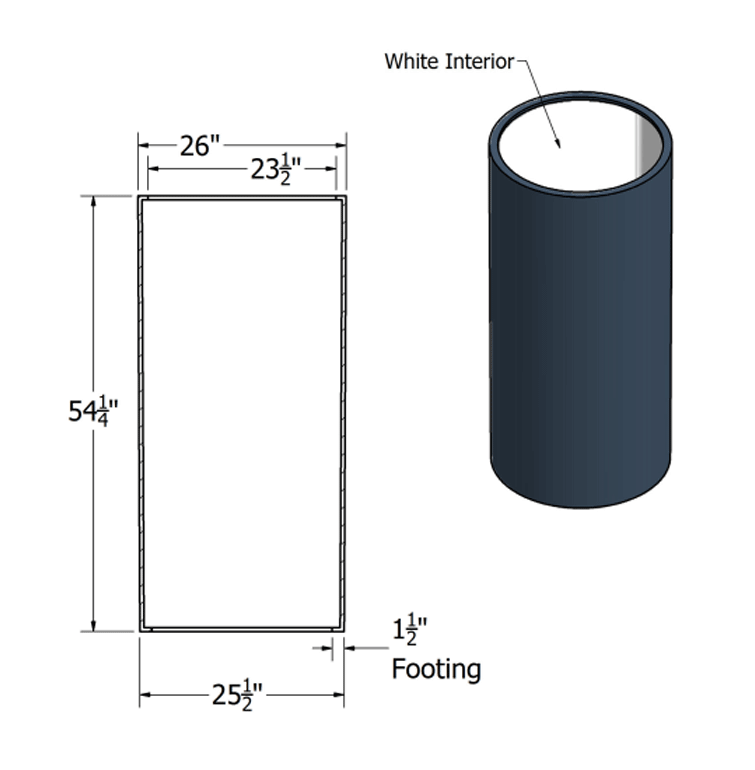 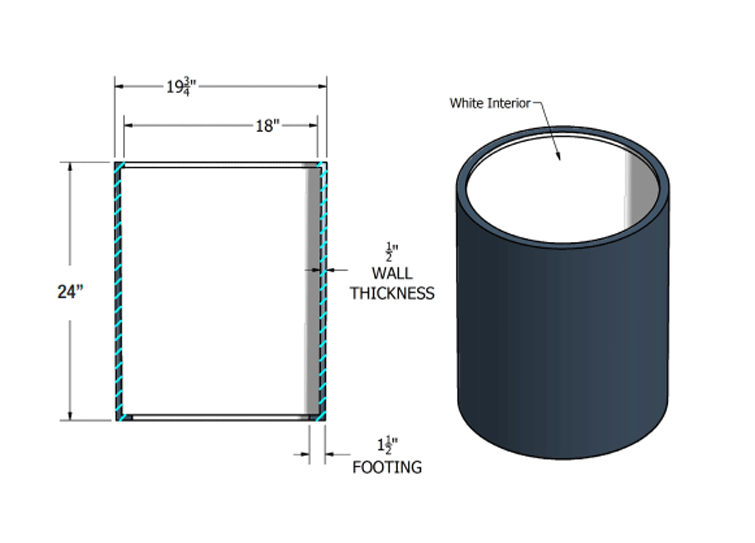 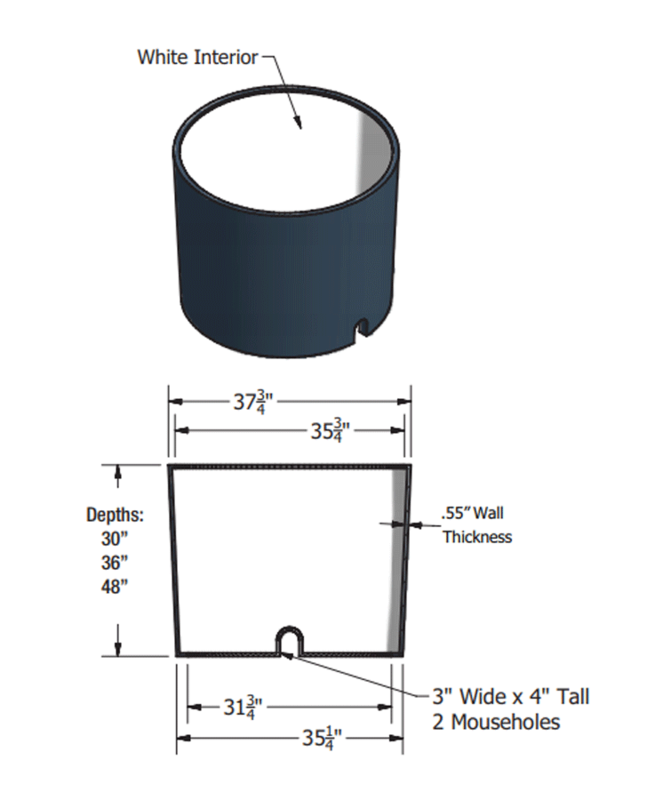 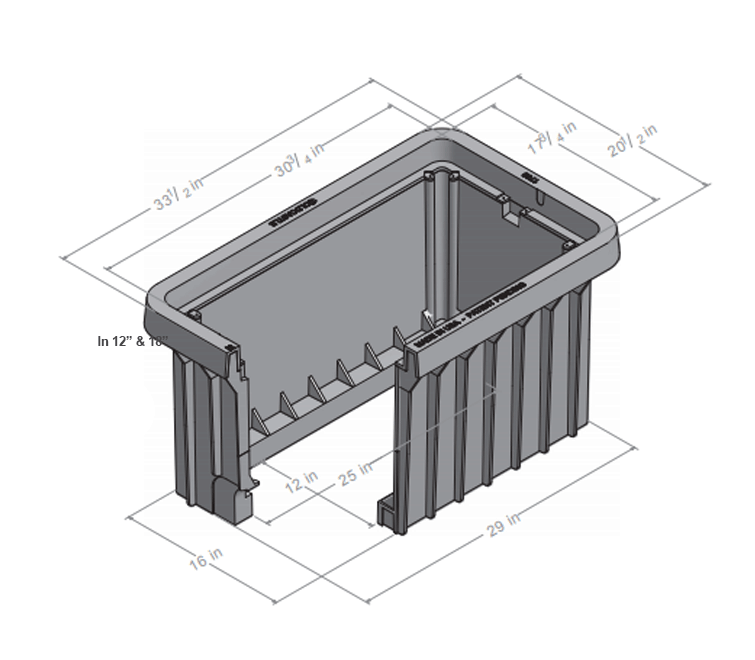 Carson® Heavywall™ meter boxes are a lightweight alternative to concrete. 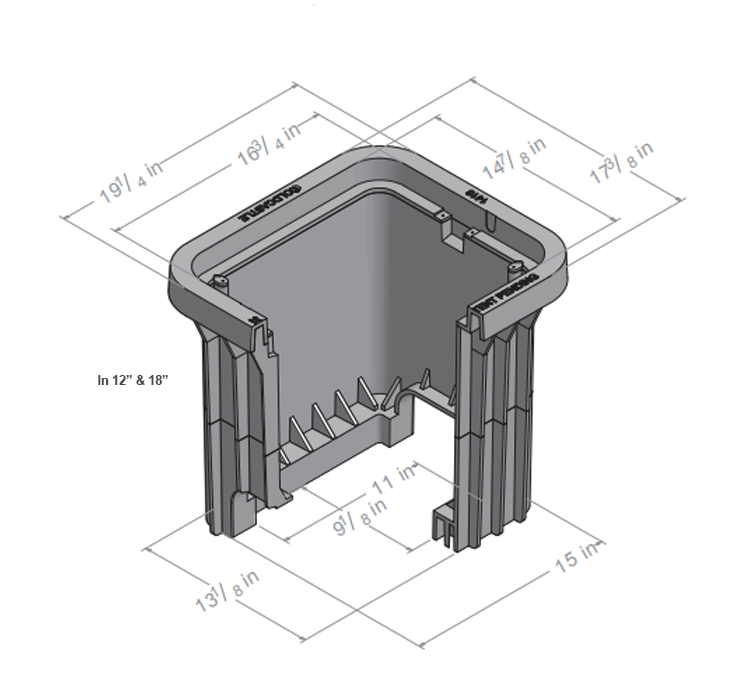 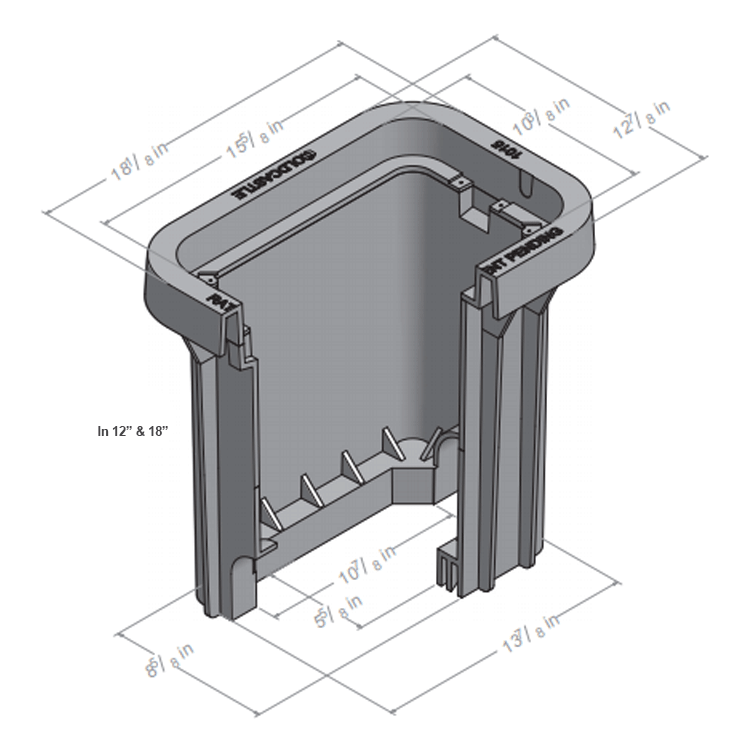 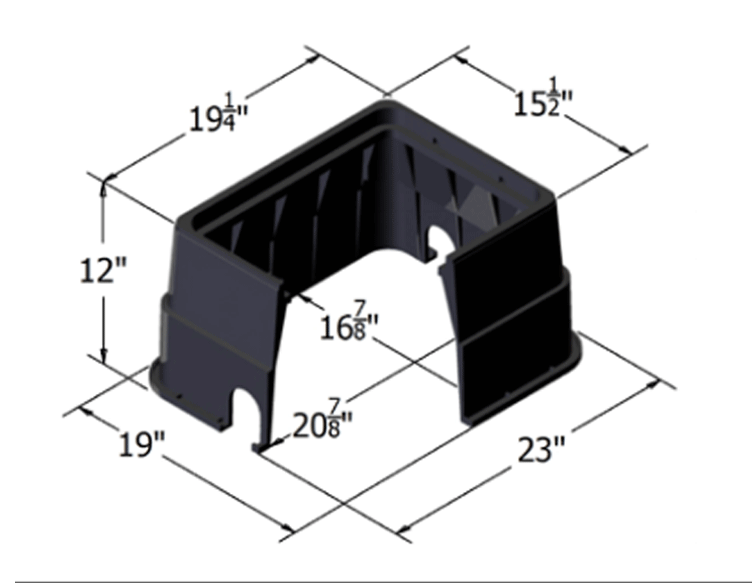 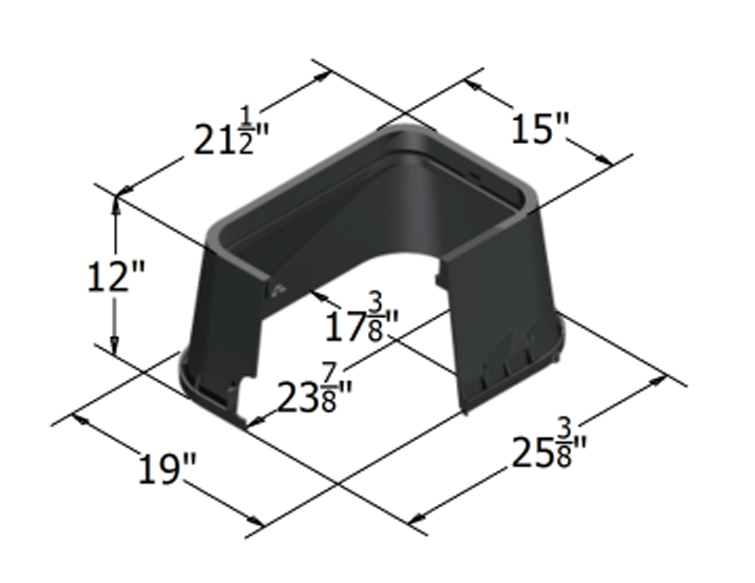 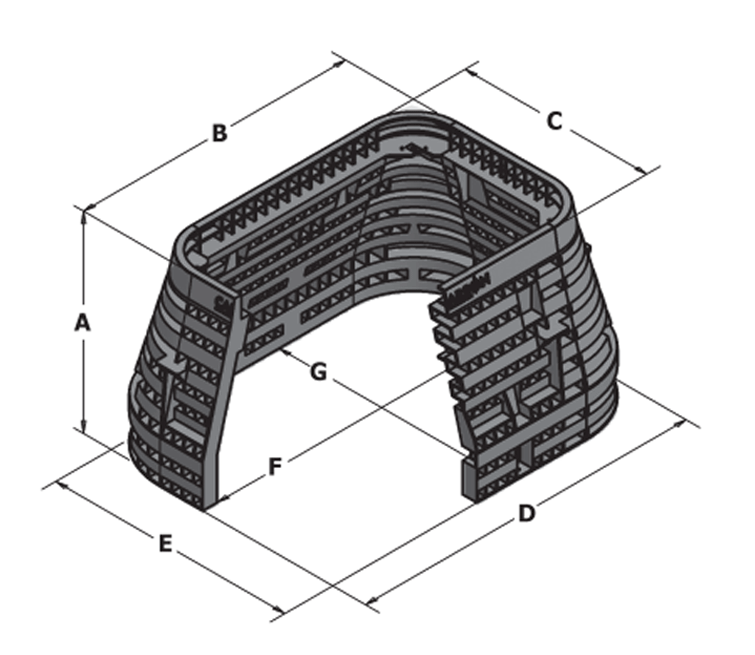 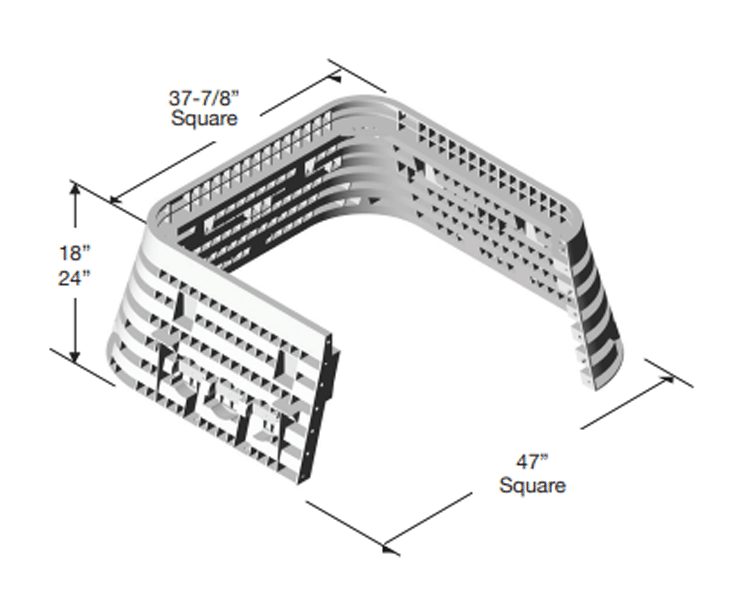 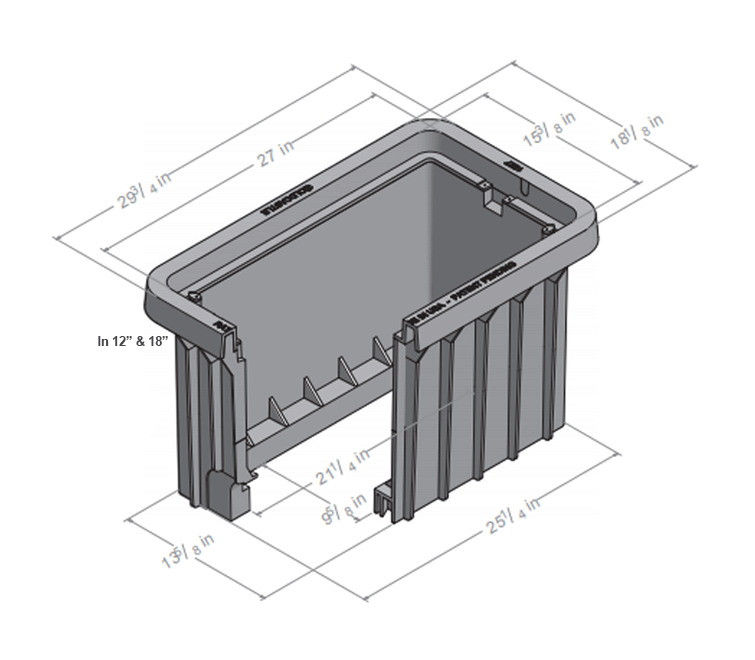 Made using our Structural foam molding process and designed to exceed 20,000 lb. 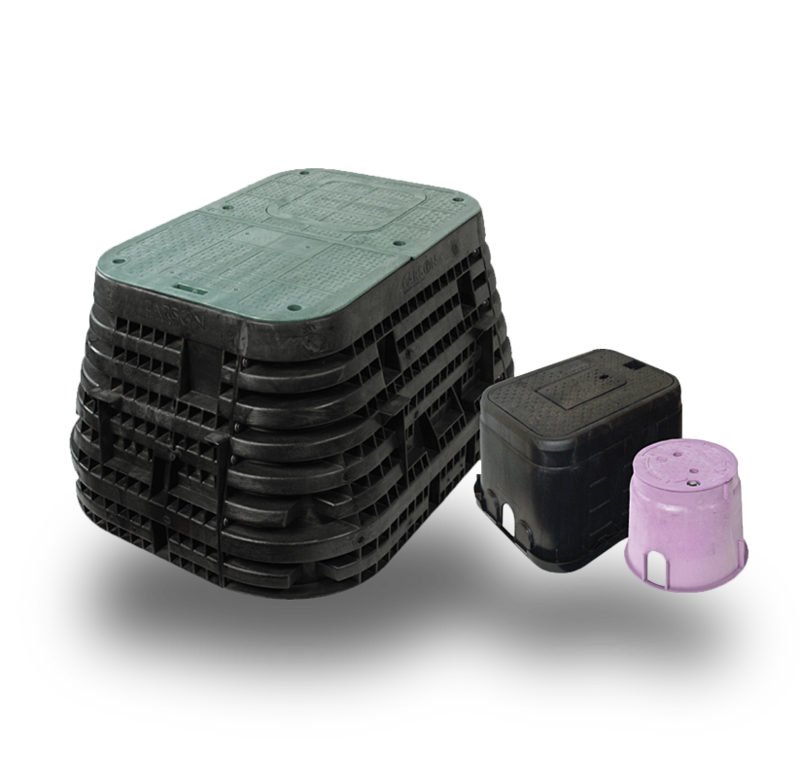 vertical load (20k); these boxes also providing the Best in Class lateral load rating of any plastic box on the market today. 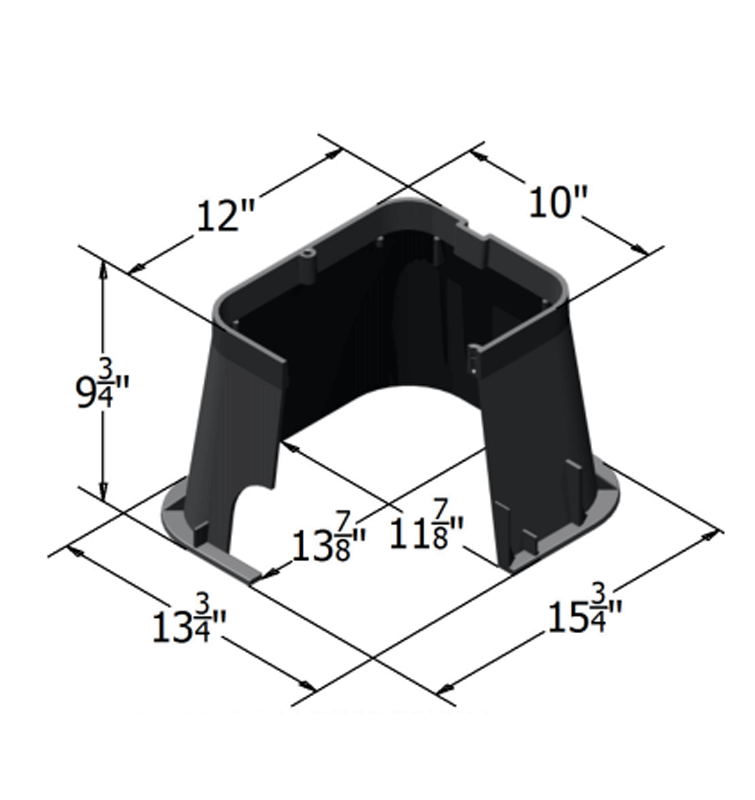 Extra wide shoulders beneath the lid seat as well as increased footer on the bottom provide the largest amount of anti-setting surface area of any meter box on the market today. 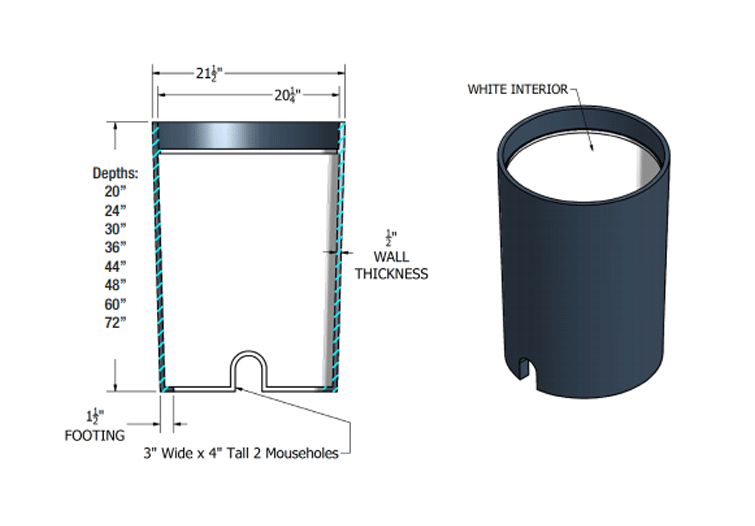 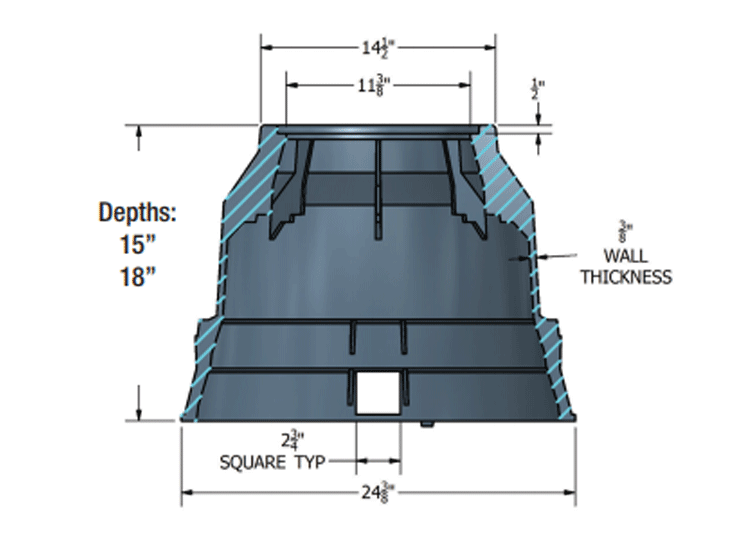 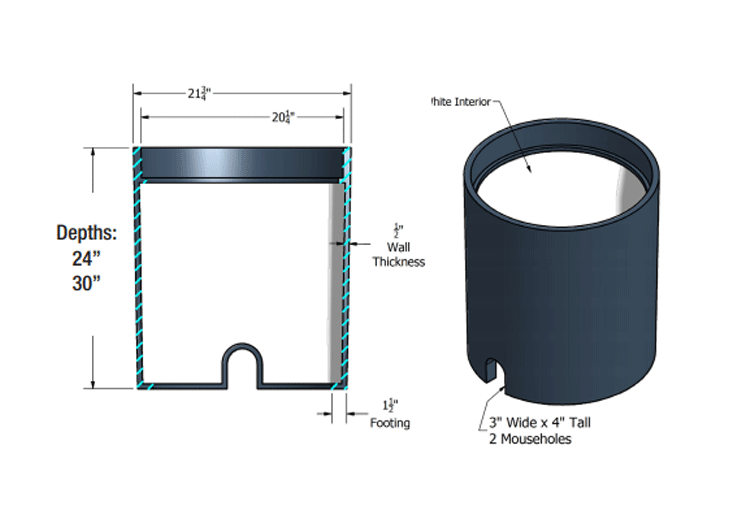 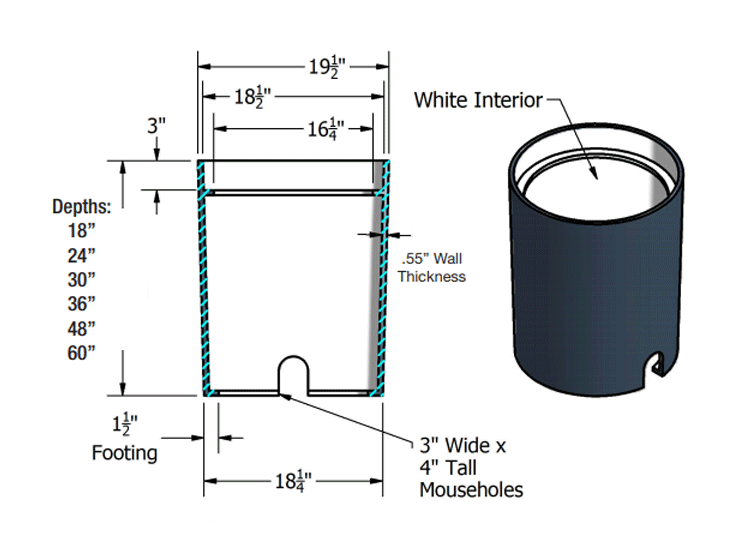 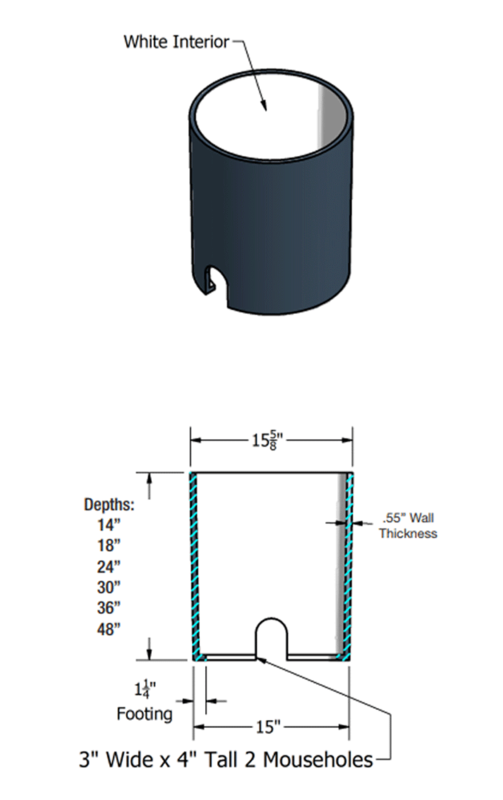 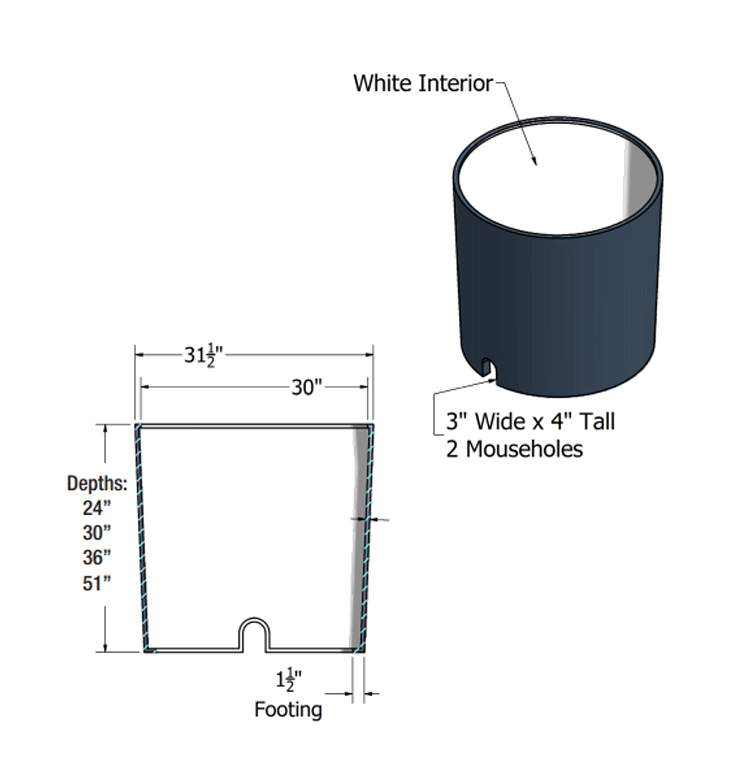 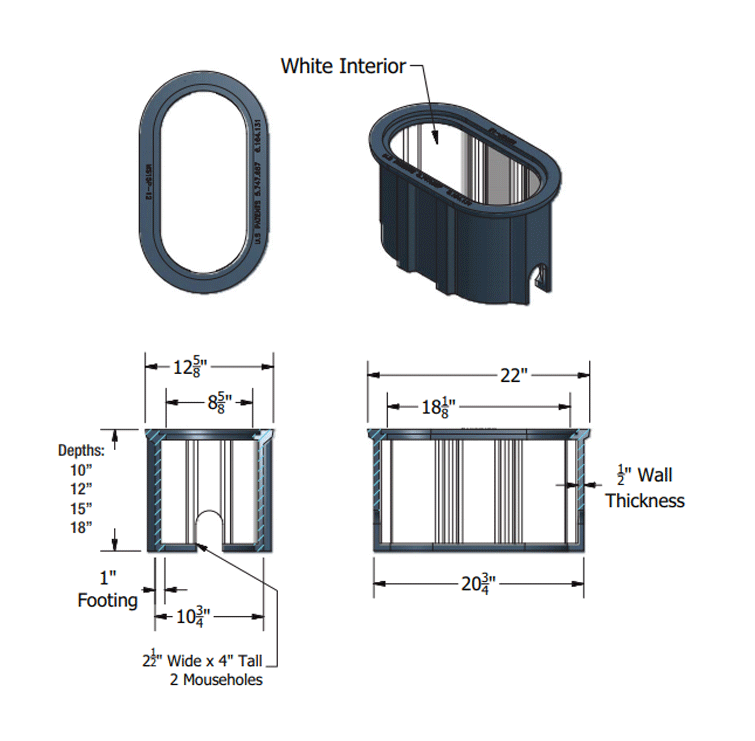 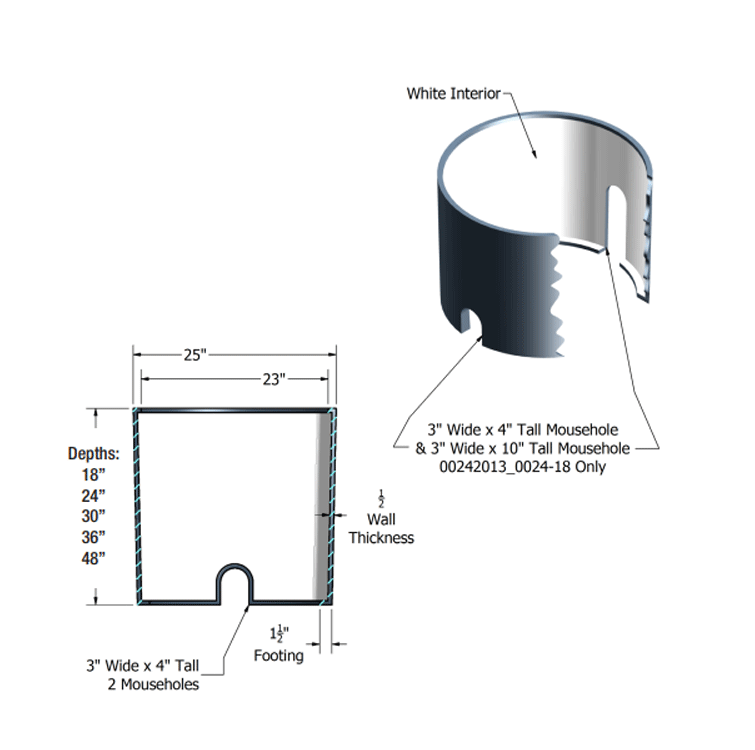 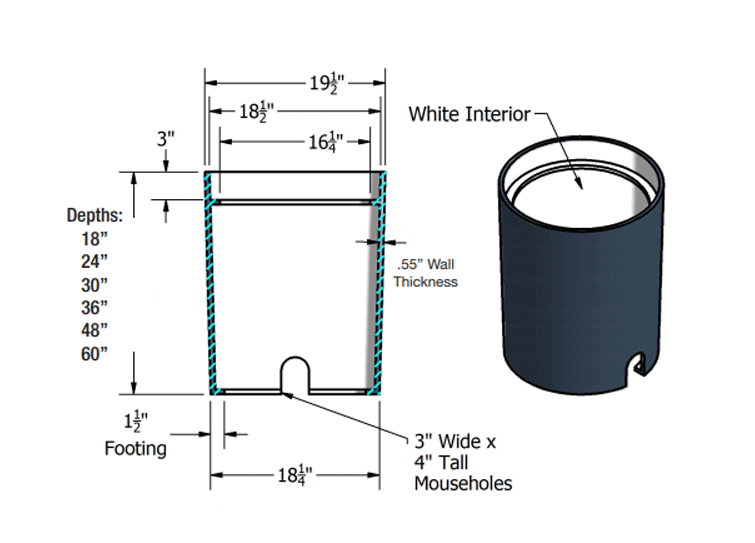 Carson® BCF Heavywall™ design includes straight walls and a paving flange. 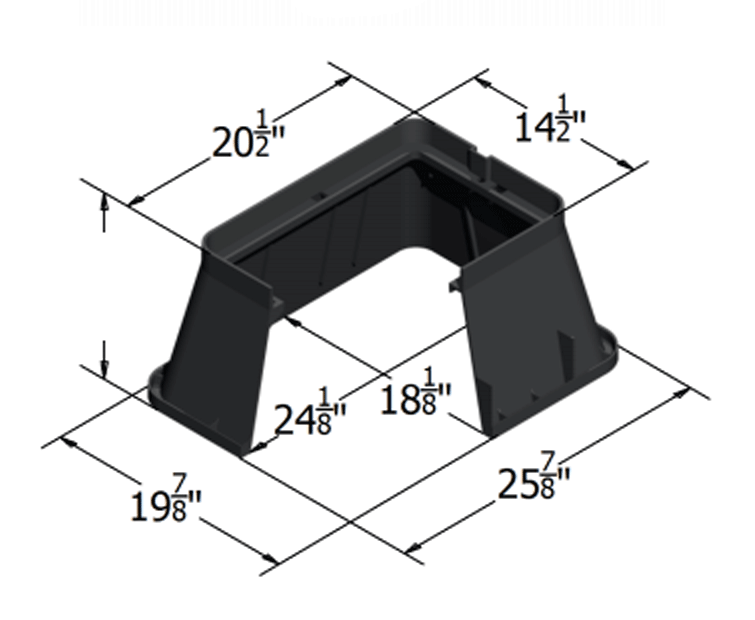 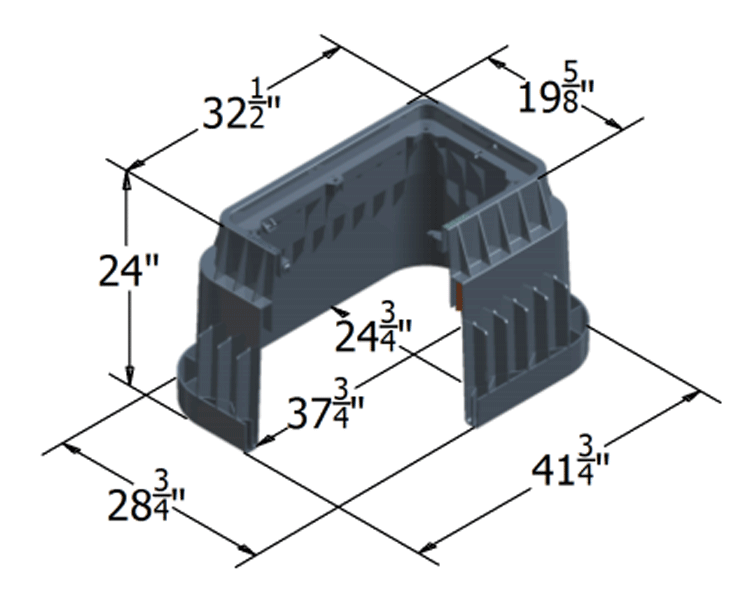 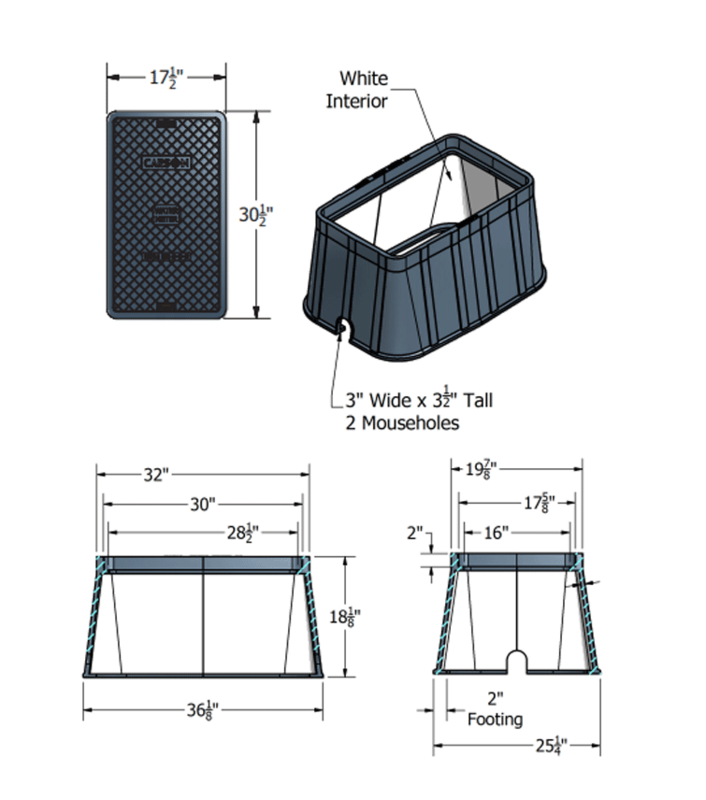 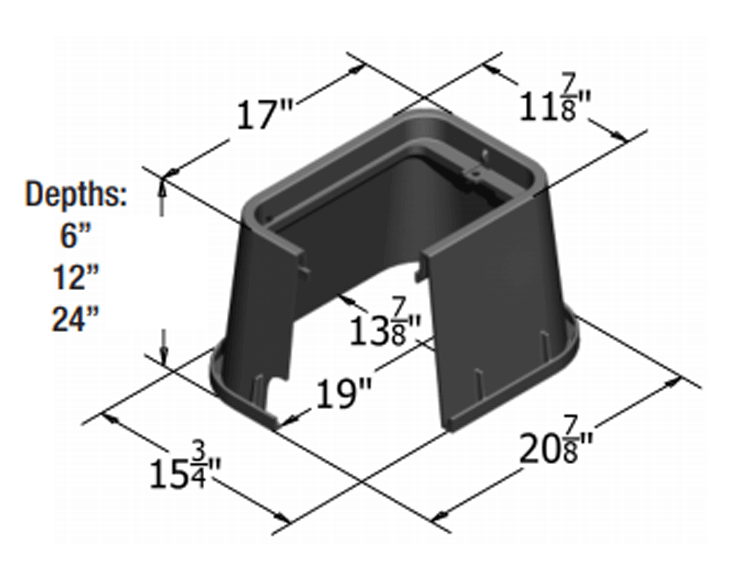 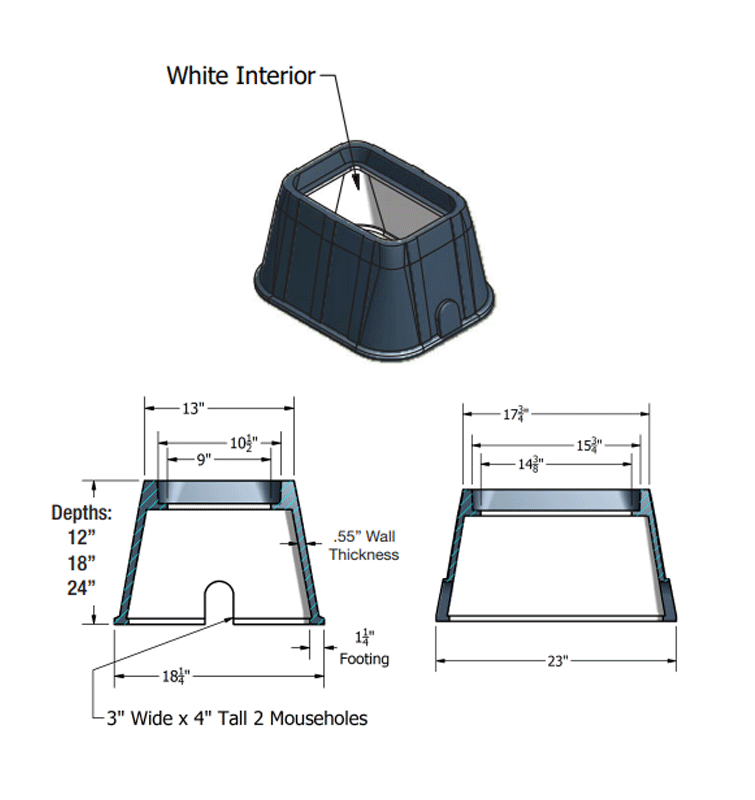 These boxes are available in a variety of sizes and heights and are engineered to accept all types of covers: including Iron, Plastic, Composite, Steel, Polymer Concrete, and Heavy duty Plastic. 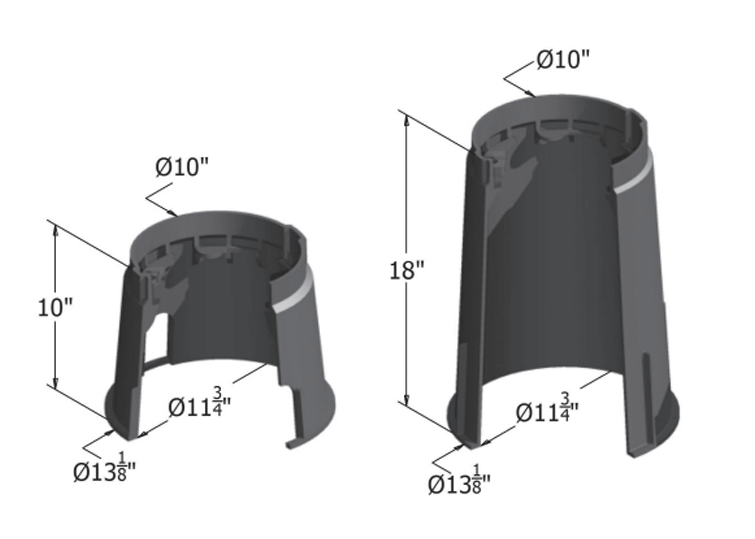 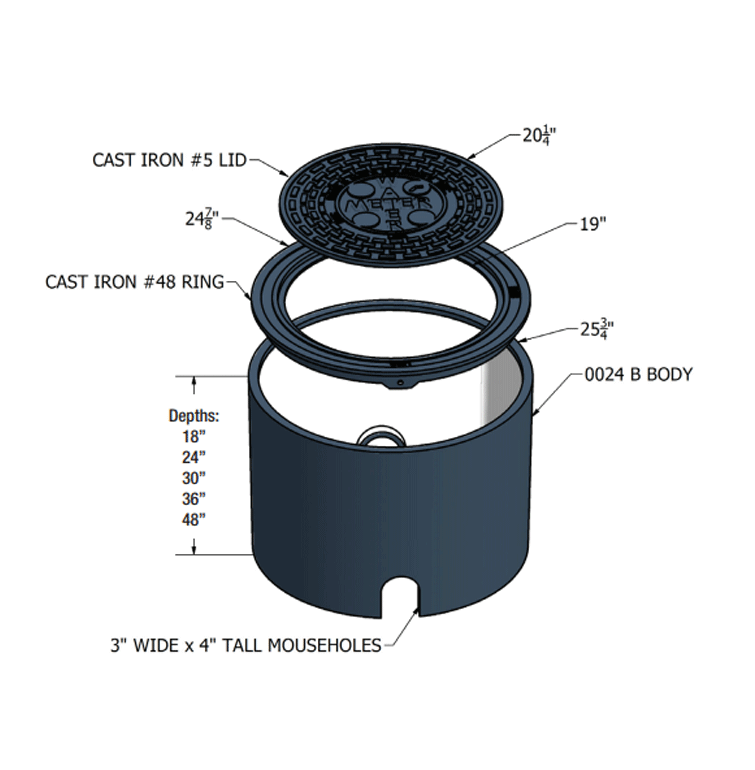 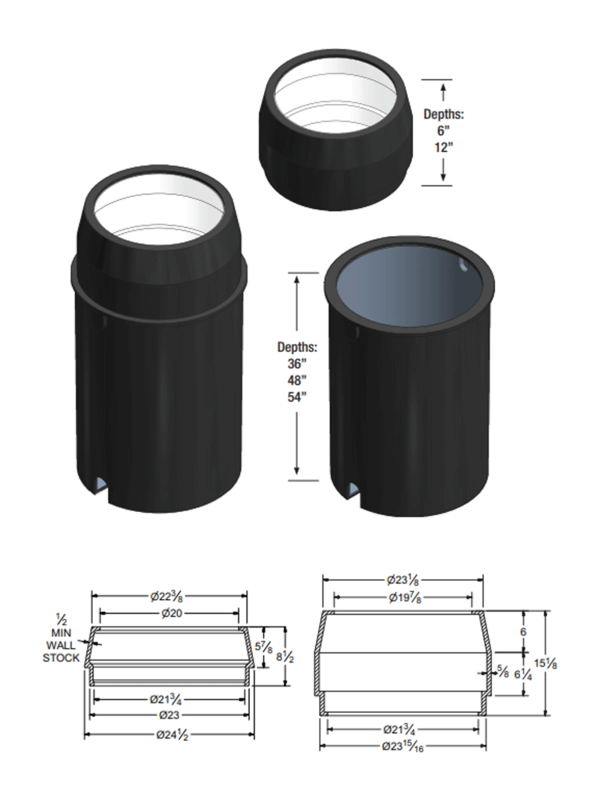 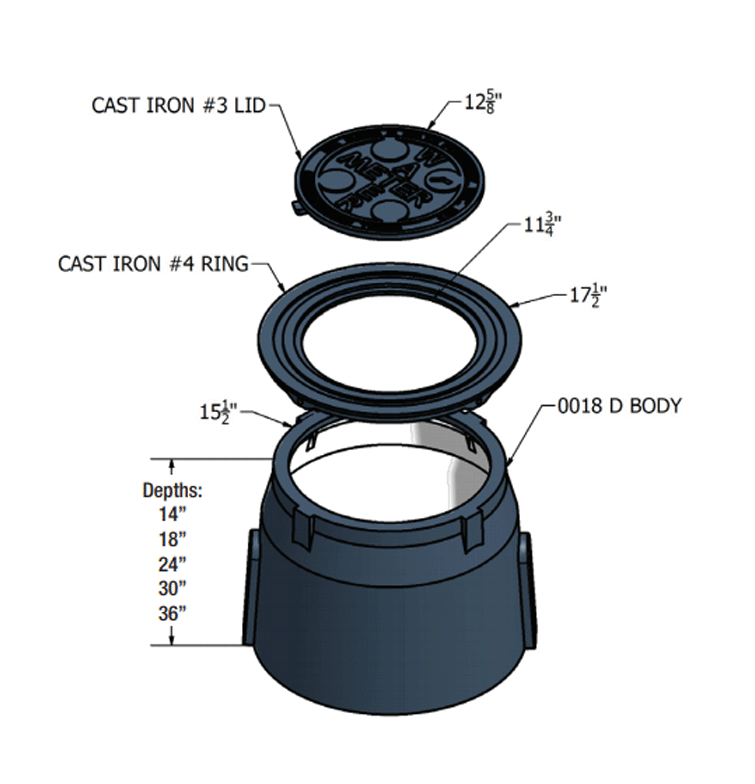 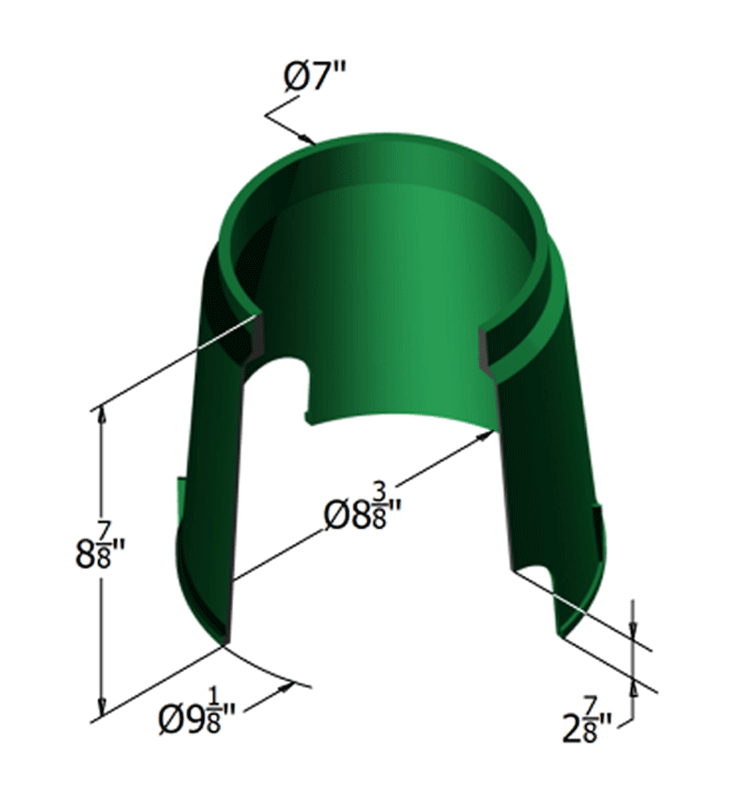 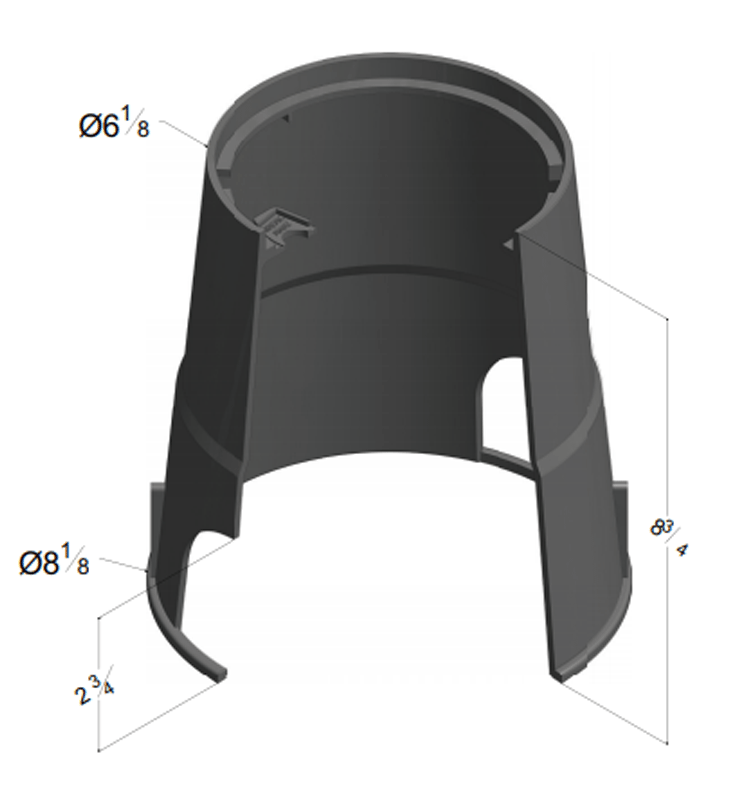 Our BC style is customizable and able to accommodate many pipe configurations. 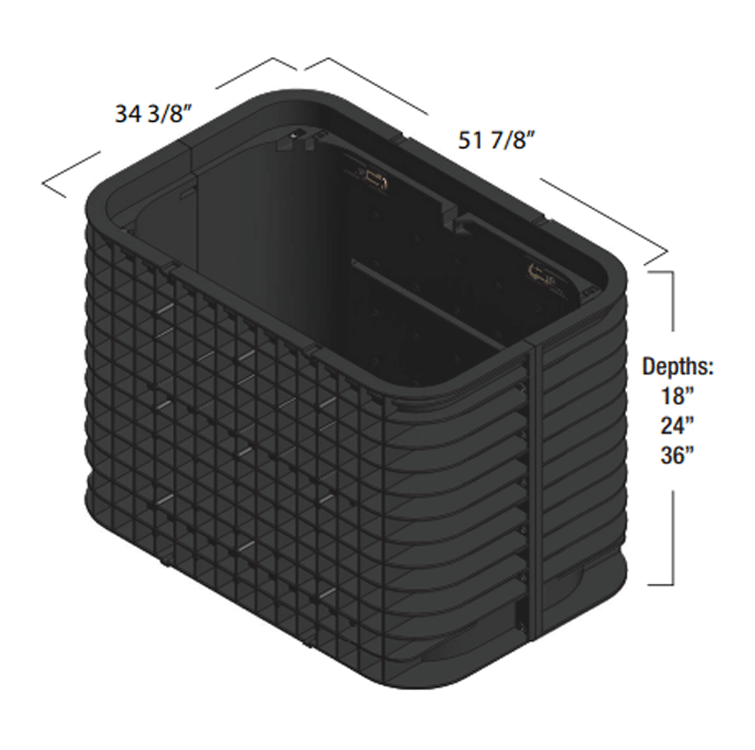 HosEnclose™ Underground Garden Hose Storage System offers quick, convenient access to water and garden hose in a variety of settings. 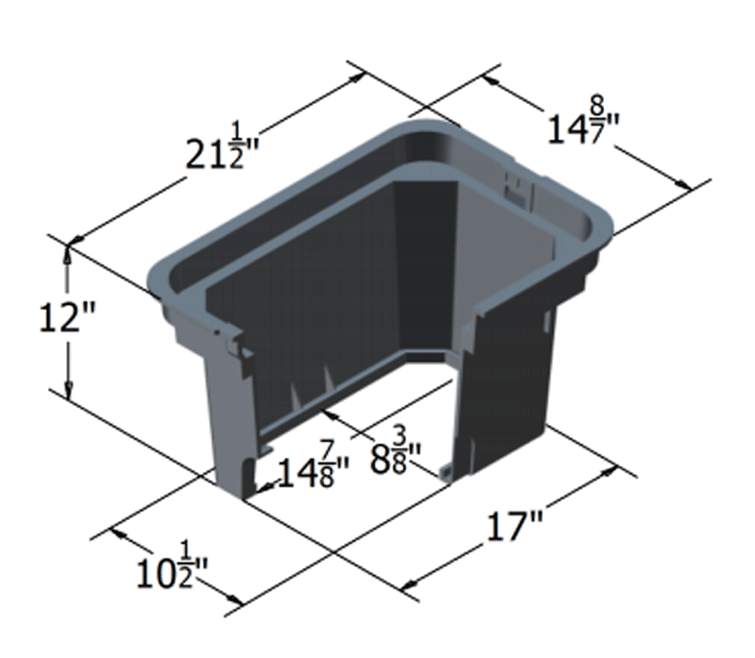 Handy near potted plants & flower beds for daily watering, hardscapes & patios for occasional cleaning, and driveways for washing vehicles. 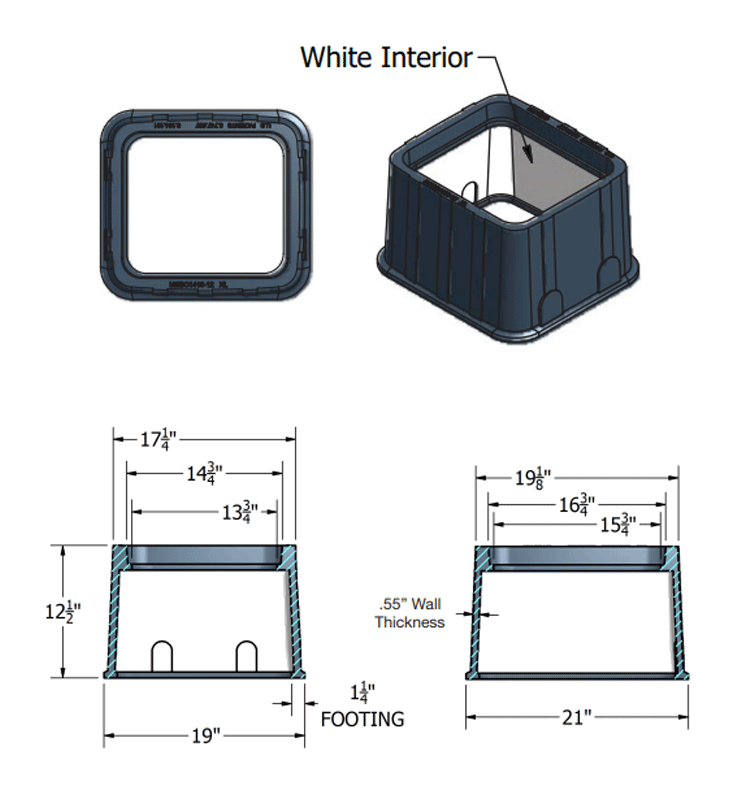 Easily installs in landscapes and wood patio decks.